This year the Stockport Business Awards, organised by Clarke Nicklin Chartered Accountants, have partnered with charity, Signpost Stockport for Careers, to fund-raise on the evening of the awards. There were over 30 charity applications this year but Signpost Stockport for Carers blew the judges away with their entry. Signpost Stockport for Carers believes that being a carer should not be a barrier to leading a fulfilling life, regardless of the carer’s age. Some are just six years old. They offer a range of services and events that are designed to give carers the support that they need to continue with their caring role. This year the Stockport Business Awards is looking to raise £5000 to support the charity, which is equivalent to over 250 hours of respite for a carers. Signpost are asking everyone to be generous on the evening and donate just £20, there will be envelopes on the tables to make a donation. Everyone who donates will be entered into a prize draw for a chance to win one of over 25 prizes up for grabs, these include hampers, champagne, vouchers, signed merchandise, nights away, dining experiences, and football packages. The Stockport business community has been more than generous once again, and organisers Clarke Nicklin would like to say a huge thank you to those business that have donated a prize this year, they are Wheatley Plastics, Woodbank Office Solutions, Rowlinson Knitwear, Dawn Creative, Gorvins Solicitors, Essential Personnel, Allied Bakeries, Michelle Hay Health & Safety, SAS Daniels, NK Theatre, Holiday Inn Express, APEM, Tramp Hair Boutique, Starkey Hearing Technologies, Glossop Cartons, Spring and Company, Lime Lounge, Almond Family Pubs, Bombay to Mumbai, Life Leisure, Stockport County FC, Marketing Stockport, Agapanthus Interiors, SmartWorks, Minuteman Press, Stockport Homes, Creative Apparel, and F1rst Recruitment. The awards dinner is on Thursday 11th October at the Stockport Town Hall, tickets are still available, please purchase them HERE or email laurafrost@clarkenicklin.co.uk. 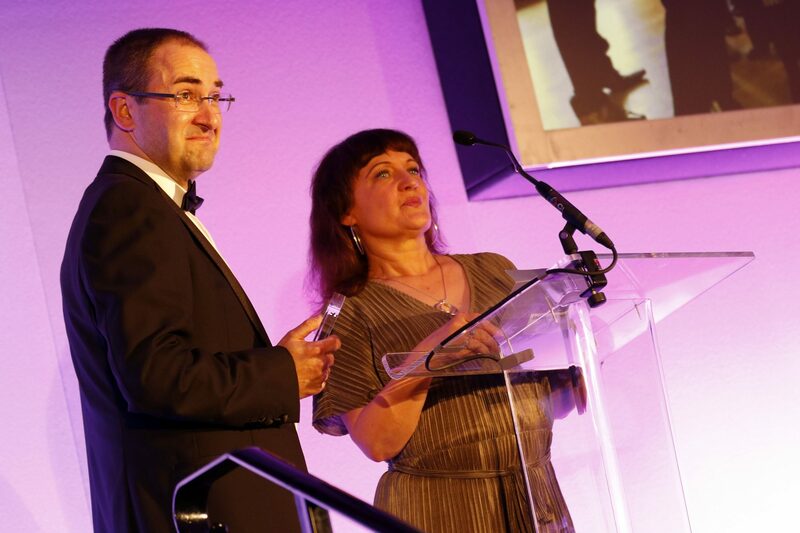 Ashcroft’s Support Stockport Business Awards for the Seventh Year! 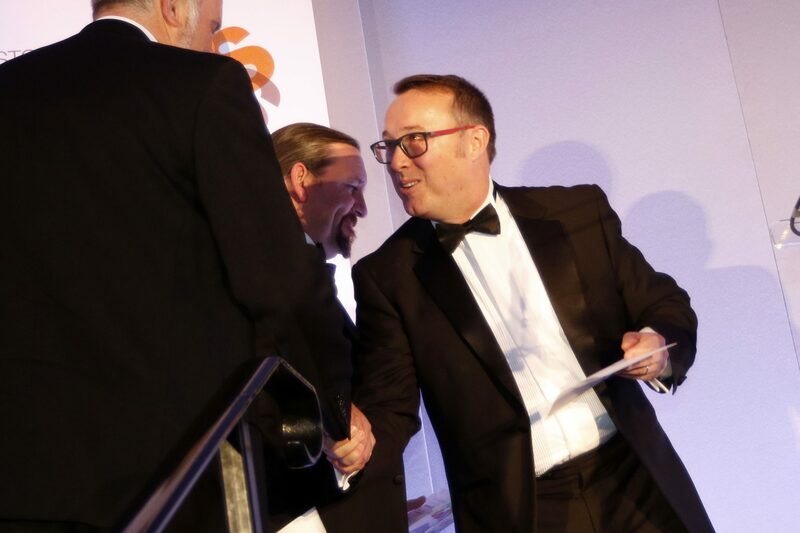 The Stockport Business Awards, organised and founded by Chartered Accountants Clarke Nicklin will be joined for the seventh year running by Ashcroft Creative Design. Ashcroft’s will be category sponsors for the Best Not for Profit Organisation . Not only do Ashcroft’s sponsor the awards they also supply all design work for the evening. For more than 20 years Ashcroft Creative have been providing creative design and marketing solutions for companies of all sizes from starts ups to multinational enterprises. They have close and long – standing relationship with their clients. This proximity teamed with excellent creative is integral to their success. The Stockport Business Awards, organised and founded by Chartered Accountants Clarke Nicklin, has the support of new sponsor Life Leisure this year. Life Leisure won the Employer of the Year award at the 2016 Stockport Business Awards, and will be sponsoring this category this year. Life Leisure are Stockport’s leading leisure provider, managing 12 fitness centres and delivering a broad range of sports, physical activity and health programmes of the highest quality to local people. A not for profit social enterprise company and registered charity, their aim is to provide a best value service in all areas in which they operate, by investing back into local communities, to make them a better place to live. 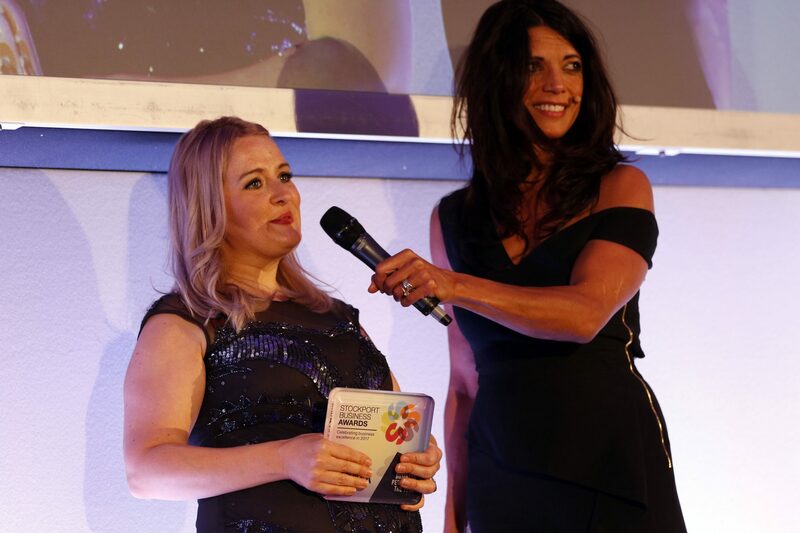 Head of Marketing at Life Leisure, Laura Mylotte, said “As previous winners, Life Leisure is delighted to sponsor this year’s Employer of the Year award, recognising organisations who have a focus on developing their people as well as ensuring a strong and vibrant business community in Stockport”. Tickets for the Stockport Business Awards are now available, please purchase them from HERE or email laurafrost@clarkenicklin.co.uk. 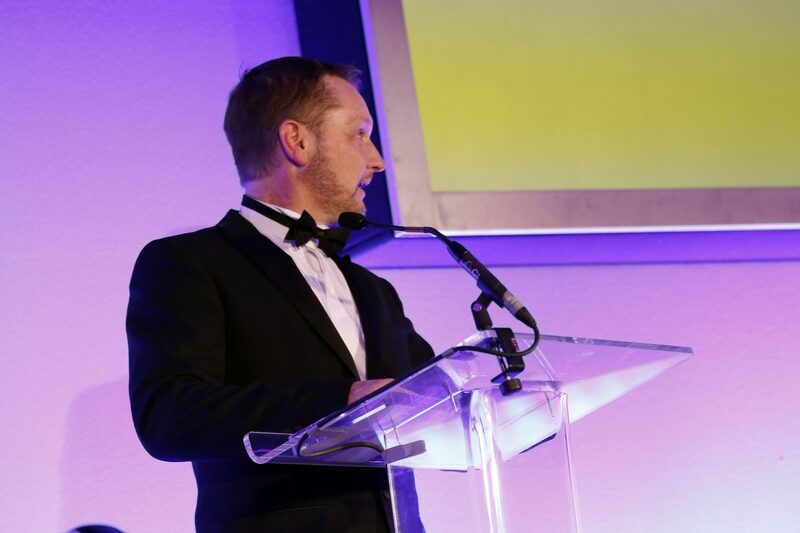 The Stockport Business Awards, organised by Clarke Nicklin Chartered Accountants, is once again joined by headline sponsors Gorvins Solicitors and Orbit Developments. 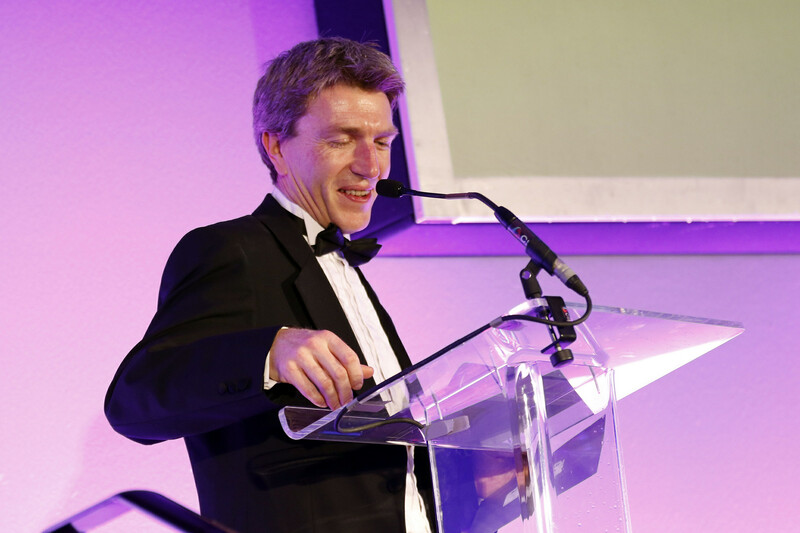 Both businesses have been headline sponsors since Clarke Nicklin founded the event back in 2012. 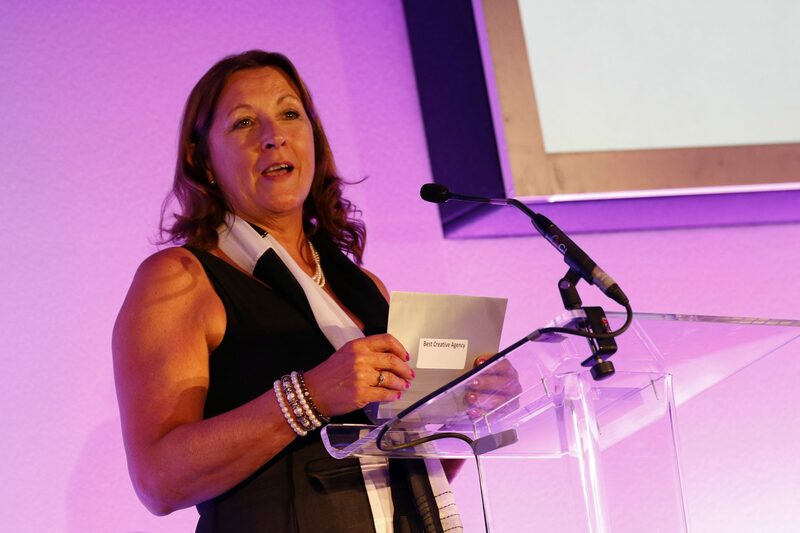 The event has gone from strength to strength year on year, resulting in moving the event to larger premises in the last few years to accommodate over 400 guests wanting to attend. 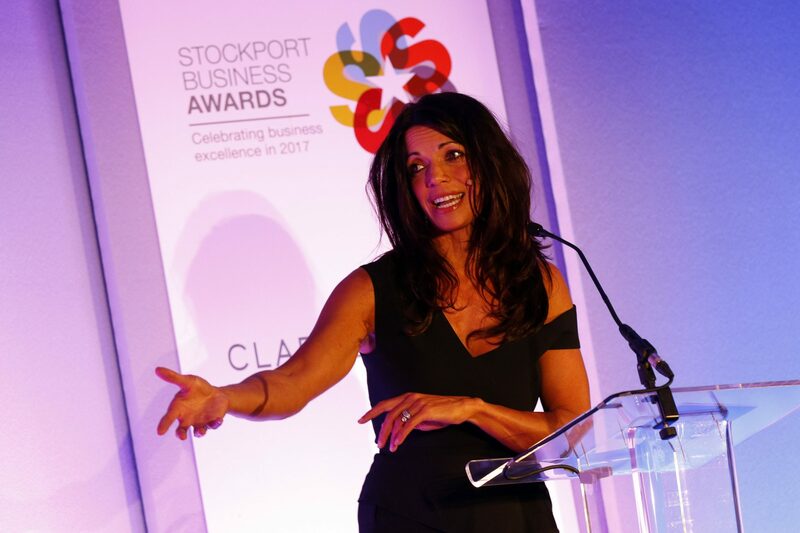 The iconic Stockport Town Hall will once again host the awards evening with TV presenter Jenny Powell presenting for the second year running. Gorvins Solicitors is one the North West’s largest, full service law firms, providing a wide range of legal services to both commercial and personal clients, from commercial property, litigation, employment and corporate-commercial matters to residential conveyancing, family & matrimonial, wills, trusts and probate and personal injury. Established in 1971 by Mr Peter Jones OBE, Orbit Developments has grown to become a leading provider of office space across the UK. Orbit boast a portfolio consisting of more than 6.5 million sq ft of space, over 200 office buildings, 38 retail schemes and 40 industrial properties. The winners will be announced at a black tie dinner on Thursday 11th October at the Stockport Town Hall. 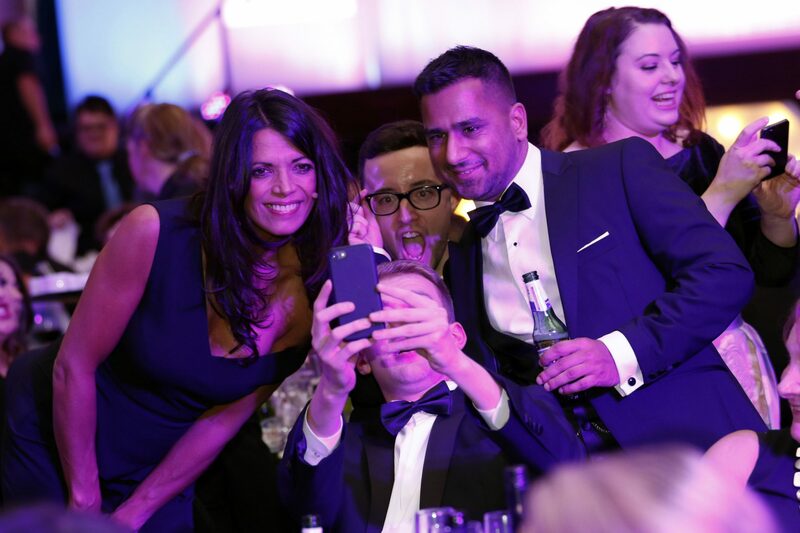 Tickets for the Stockport Business Awards are now available, Click HERE to get yours now! For more information please contact laurafrost@clarkenicklin.co.uk. 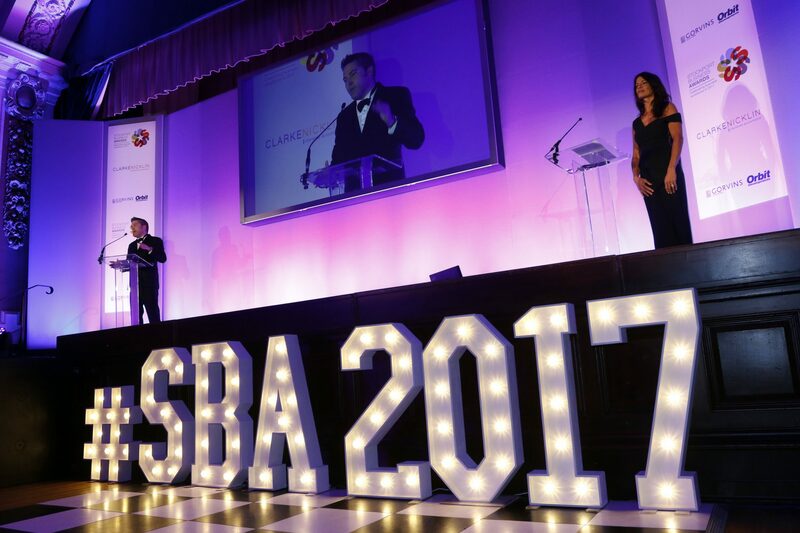 The Stockport Business Awards, which is organised by Clarke Nicklin Chartered Accountants, has acquired a new category sponsor. Handelsbanken will be sponsoring the Business Person of the Year Award at this year’s event. Handelsbanken offers local relationship banking with products and services tailored to the needs of their personal and business banking customers. The bank’s decentralised model is core to its success. Each branch operates as a small business, enabling the team in Stockport to make decisions locally and to provide a service that is bespoke. 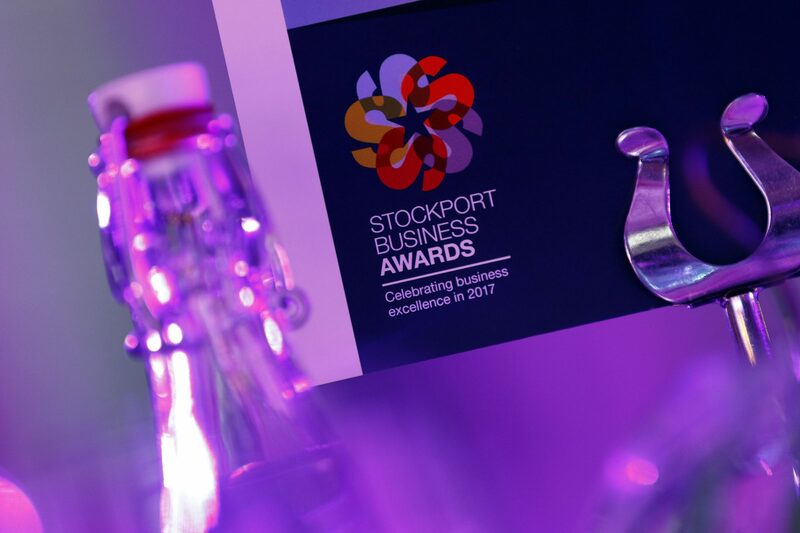 Tickets for the Stockport Business Awards are now available, Click HERE to buy yours now or email laurafrost@clarkenicklin.co.uk.